romance novelists | Book Fight! This week we continue our Fall of Finales season, in which we read and discuss the last published work of various authors. 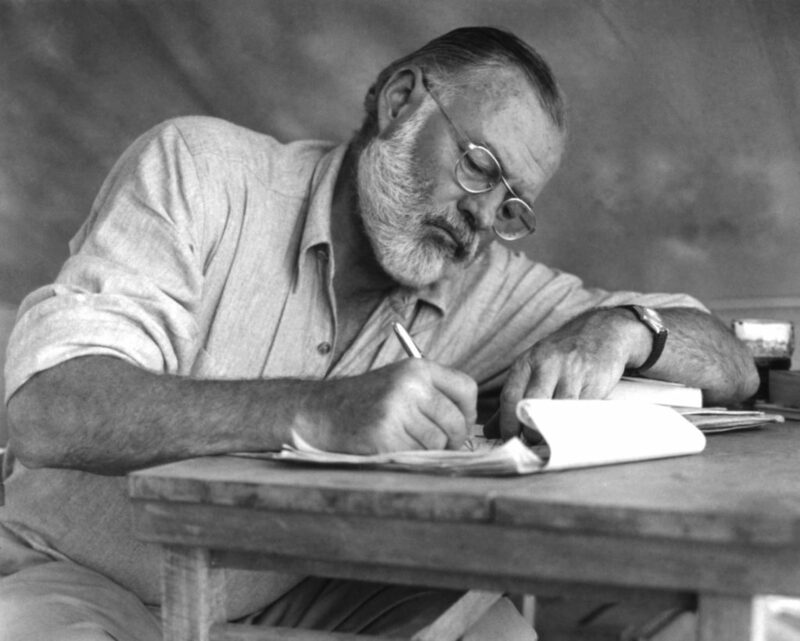 The Strand Magazine recently published a previously unpublished Ernest Hemingway story, written in the last decade of his life. It’s called “A Room on the Garden Side,” and is a semi-autobiographical piece about his time as an irregular soldier in WWII in Paris. In the second half of the show, we talk about last meals. Where did the tradition of giving death-row prisoners a final “special” meal come from? And how does it actually work in practice? Categories: Episodes | Tags: Barrelhouse magazine, book podcast, character-driven romance novel, how to market your romance novel, how to write a romance novel, humorous romance novels, podcasts about contemporary literature, romance novelists, the ins and outs of self-publishing, why are so many romance novels poorly written | Permalink. This week we welcome Emma Eiesenberg to the show. Emma is a writer of fiction and nonfiction, as well as the co-founder of Blue Stoop Philly, an organization which is pulling together all kinds of literary events and classes across Philadelphia. As is always the case when we have a guest, we let Emma pick our book this week. Her choice was A Grace Paley Reader, which came out in 2017 and collects much of the author’s fiction, essays, and poetry in one place. In the first half of the episode, we talk to Emma about her relationship to Paley’s work, and the many things she admires about the author’s style and her life. In the second half of the show, we talk about Blue Stoop, literary community, political advocacy, and lots, lots more. 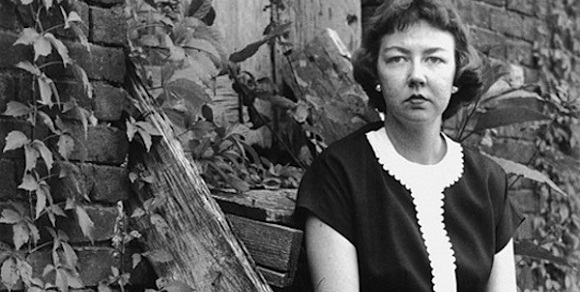 This week we’re reading the last published story by Flannery O’Connor, “Parker’s Back,” which she apparently wrote while in the hospital. We talk about the story itself, O’Connor’s humor–which she maintained even in her final weeks–and her lifelong wrestling with Catholicism. In the second half of the show, we bring back an old segment, in which we look at some academic writing about the story we read, and try to see if we can make heads or tails of it. This fall we’re reading authors’ final works, and talking about whether it’s better to burn out, or to fade away. 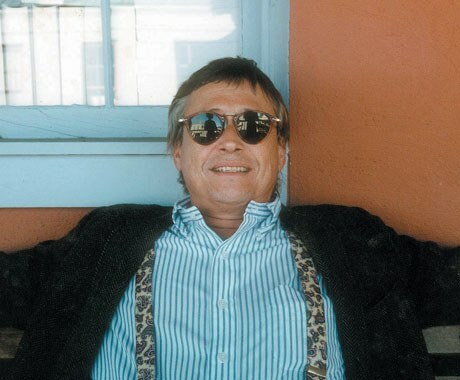 Barry Hannah is often described as a “writer’s writer,” and while he never had any huge commercial success, he continues to have a fiercely devoted following. A following which might be kind of annoyed when they hear our reaction to this story. In the second half of the podcast, we talk about musicians who made farewell albums (i.e., albums they recorded while knowing they’d be their last). This week marks the beginning of our fall season, during which we’ll be talking about finales. That will include the last published works of some famous authors, and possibly some more obscure ones as well. 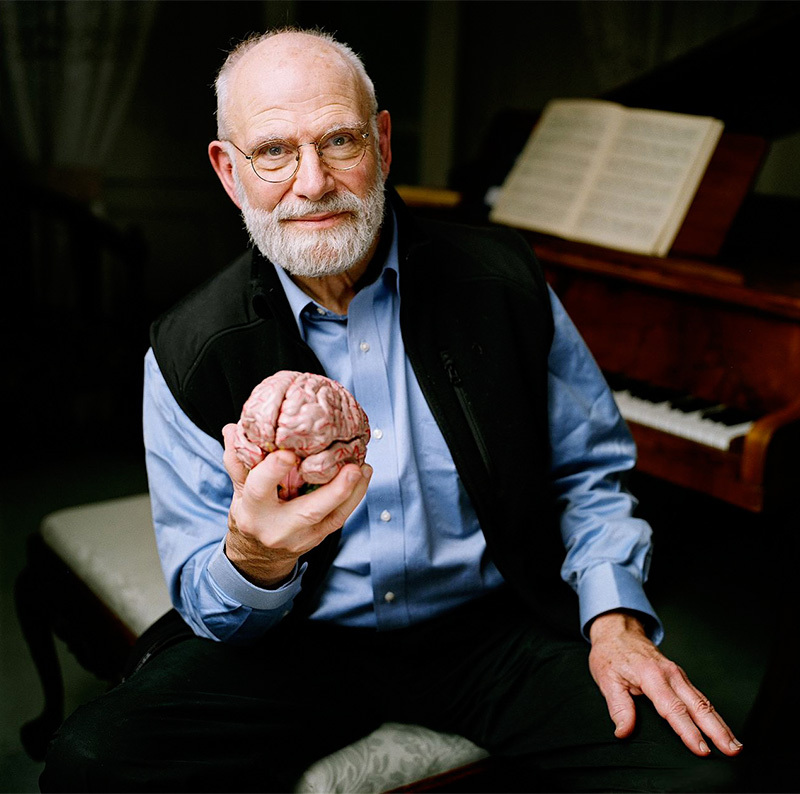 In this first installment, we’re discussing a few pieces by Oliver Sacks, who spent years writing about interesting medical diagnoses and, in the end, wrote about his own. In the second half of the show, we talk about some famous TV finales, including a few we think ended things on the right note and a few that made a real mess of things. This week we welcome special guest Dave Thomas (no, not that Dave Thomas), a writer of literary fiction–and founding editor of Lockjaw Magazine–who, with his wife, has recently taken a turn toward writing romance novels. Dave felt that the romance novels we’d read in the past were all pretty terrible, and wanted us to read a good one. So his book pick was by Julia Quinn, whose Regency-era novels are praised for their humor and for featuring strong, complex female characters. 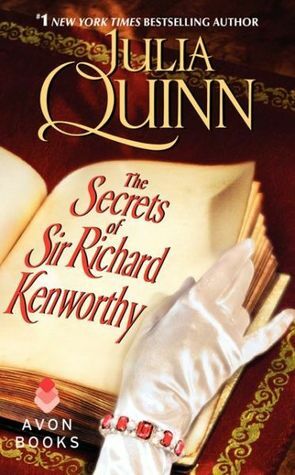 The specific book we read is called The Secrets of Sir Richard Kenworthy, and it’s the fourth in a series about the Smith-Smythe family (though each book is also meant to stand alone). We talk with Dave about what separates a good romance novel from a bad one, and why he and his wife decided to write their own. You can find their books under the author name Josephine Banks. We also talk to Dave about being an expat in Australia, how living there compares to living in the U.S., whether he eats a bloomin’ onion every day–or only every other day–and how many practice-hours it takes to become an expert at the didgeridoo.